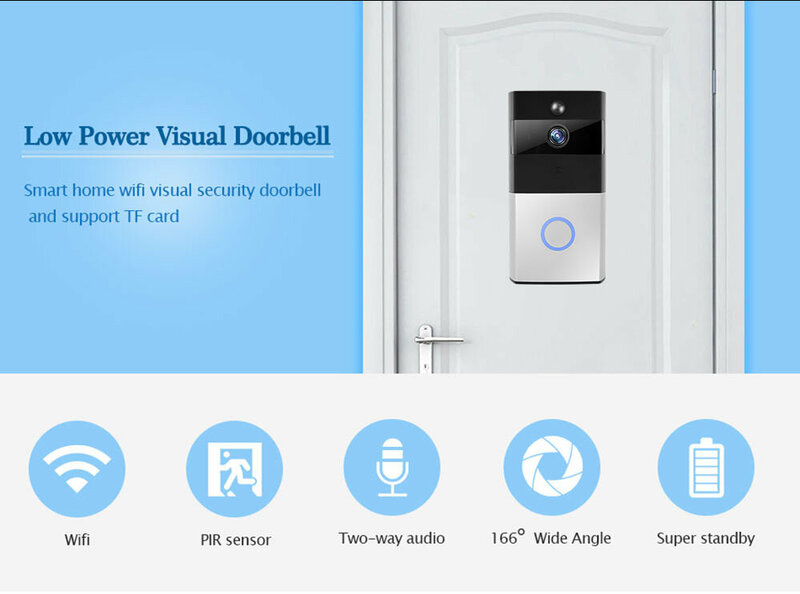 This is a wireless wifi smart doorbell. 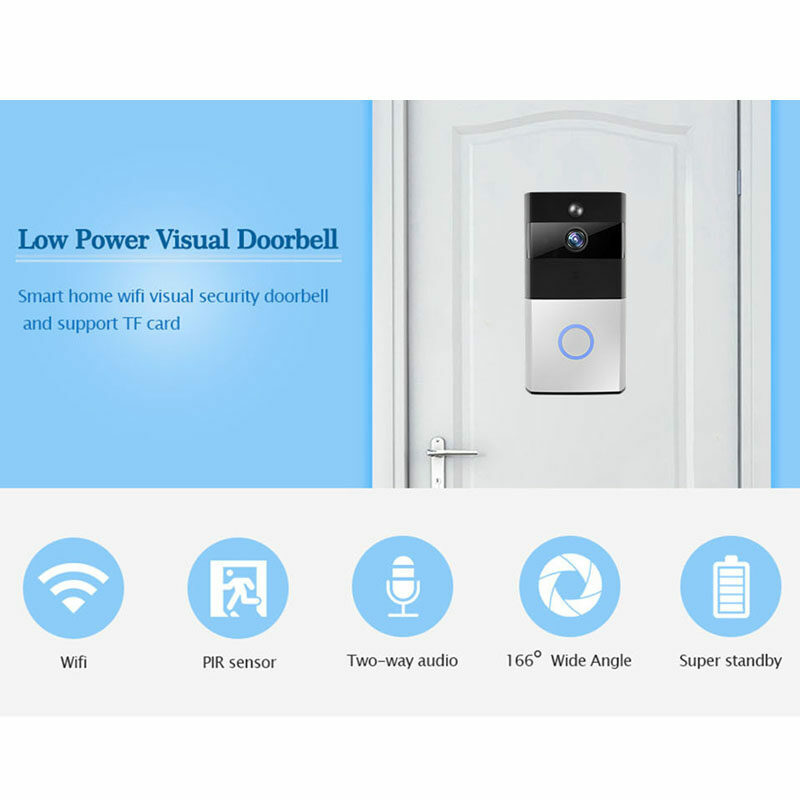 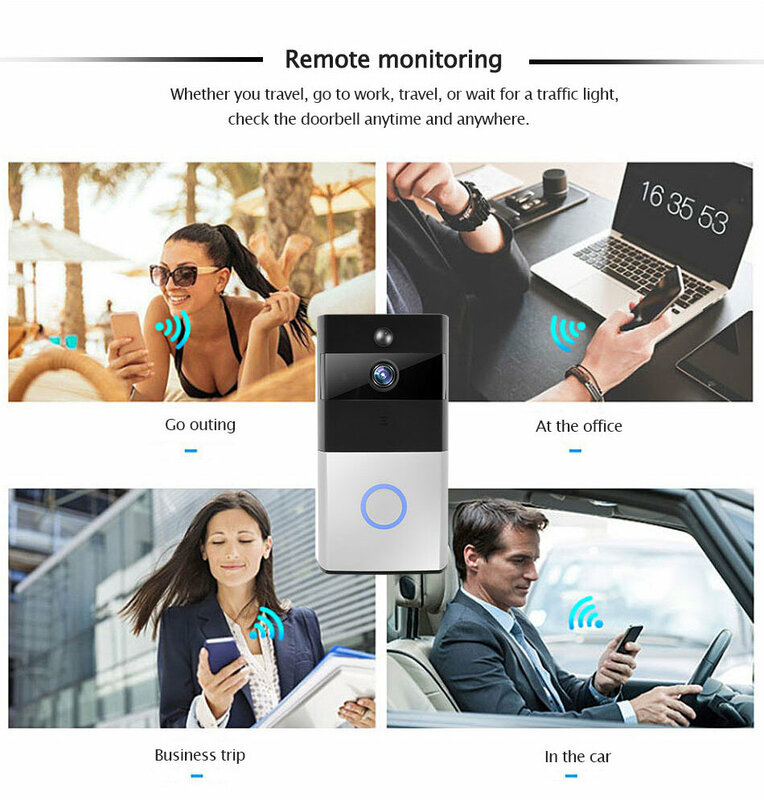 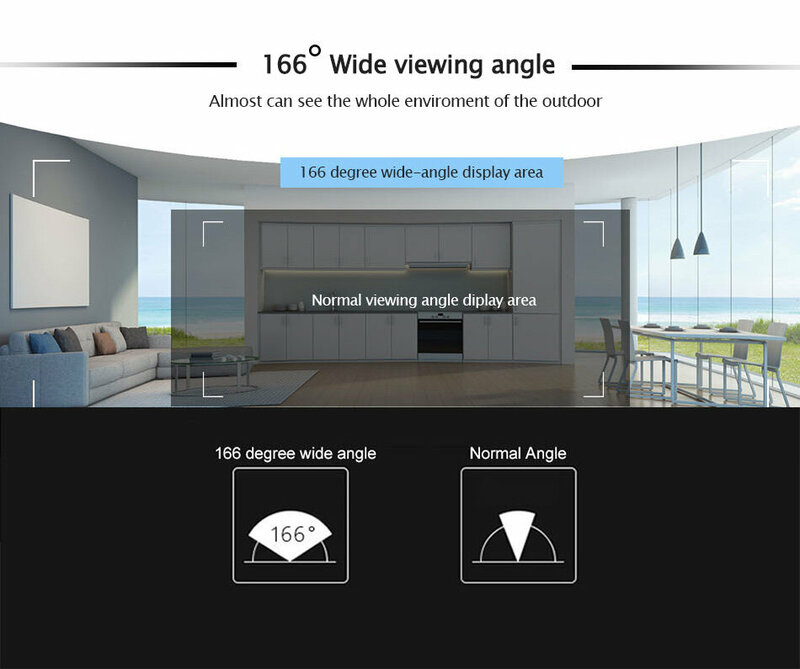 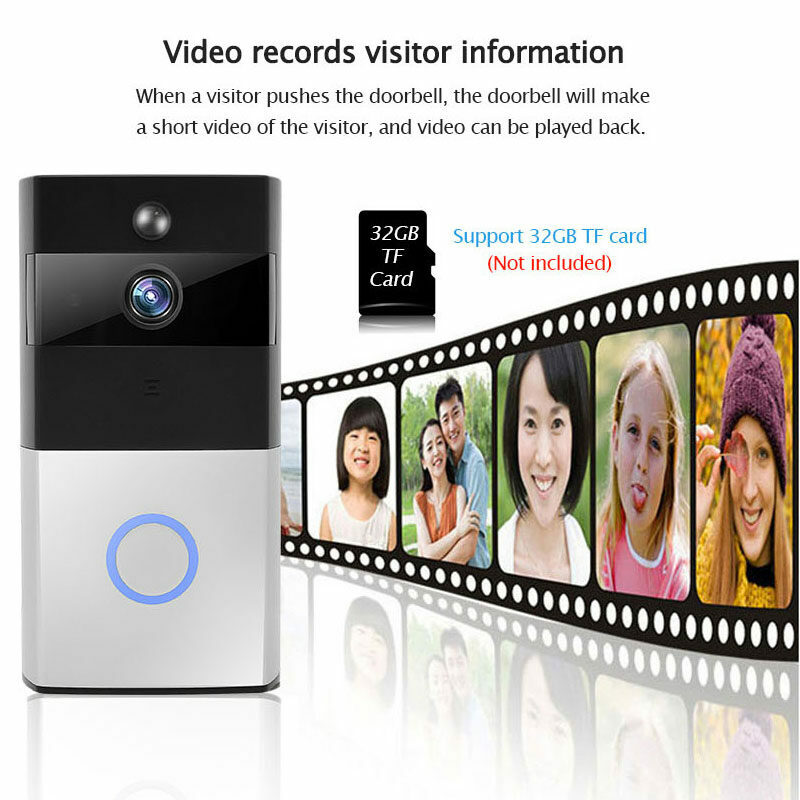 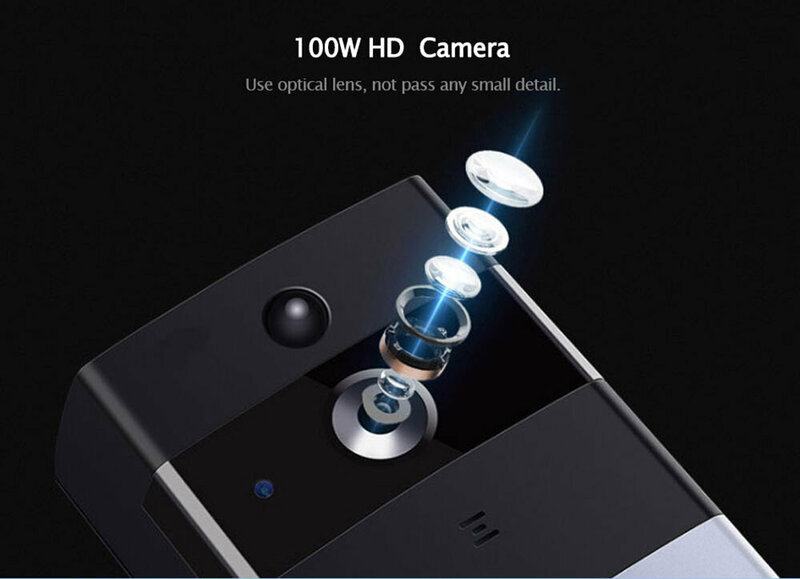 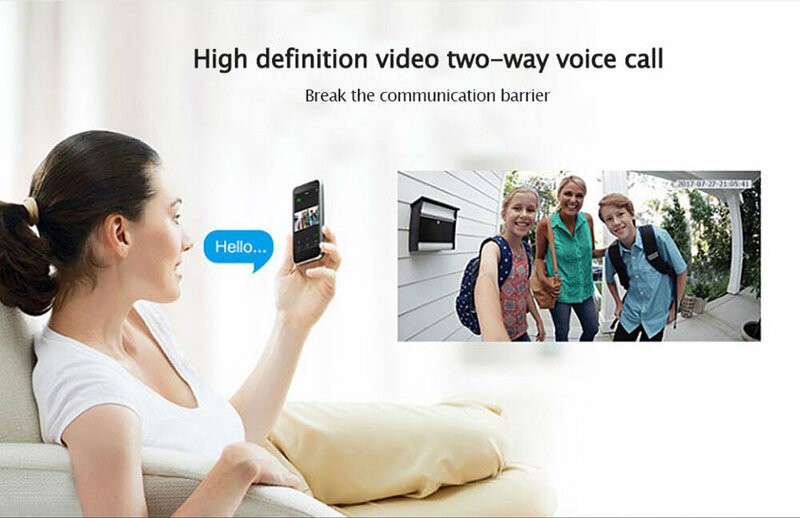 support for mobile phones (Android and IOS system), When the visitors ring the doorbell, the mobile phones and doorbell can be real-time video and talk, take pictures, record video. 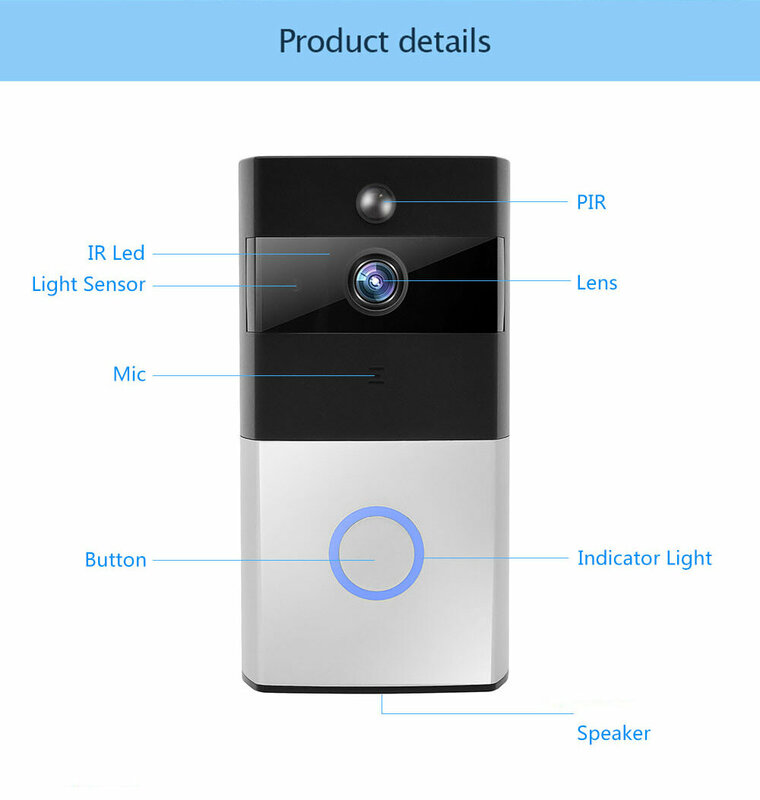 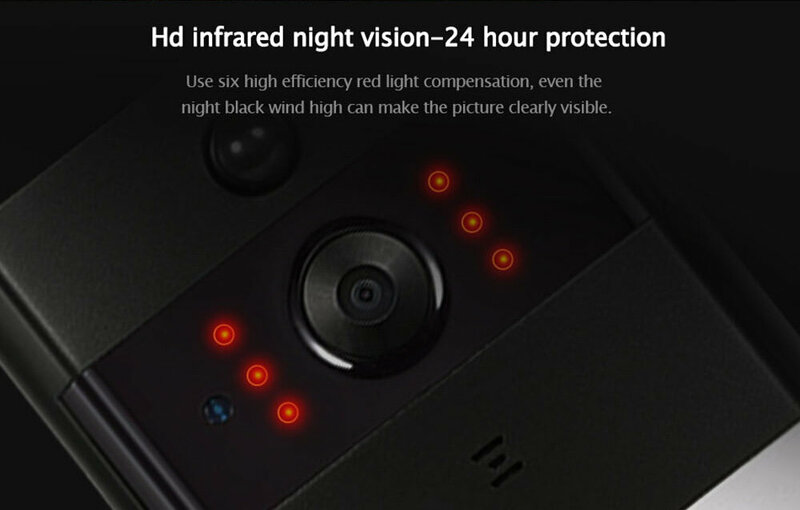 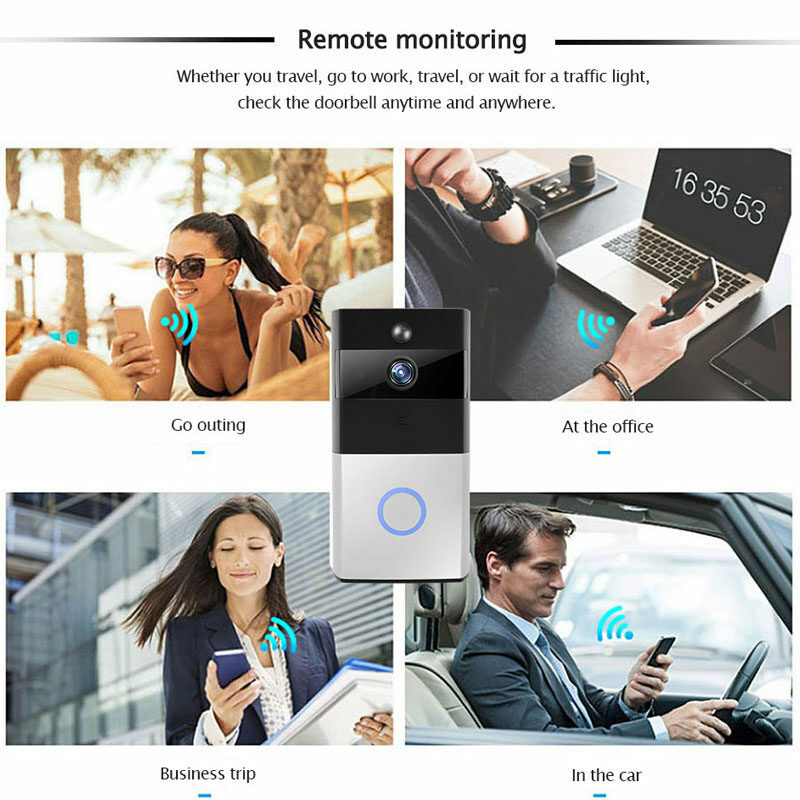 This product has motion detection alarm, day and night monitoring, local TF card recording ( the micro sd card slot: carefully open the back cover, it has the built-in micro sd card slot). 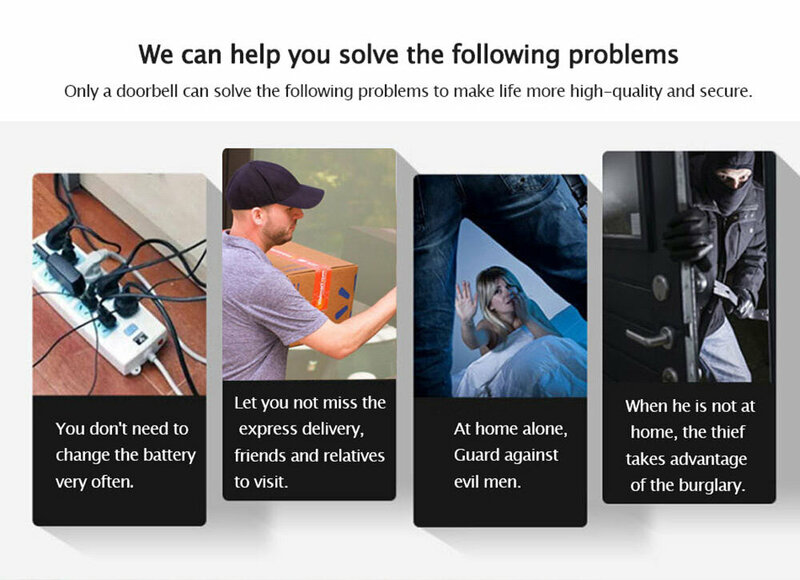 Note: Due to the airmail policy, a product with batteries inside will have a high chance to encounter the customs issue. 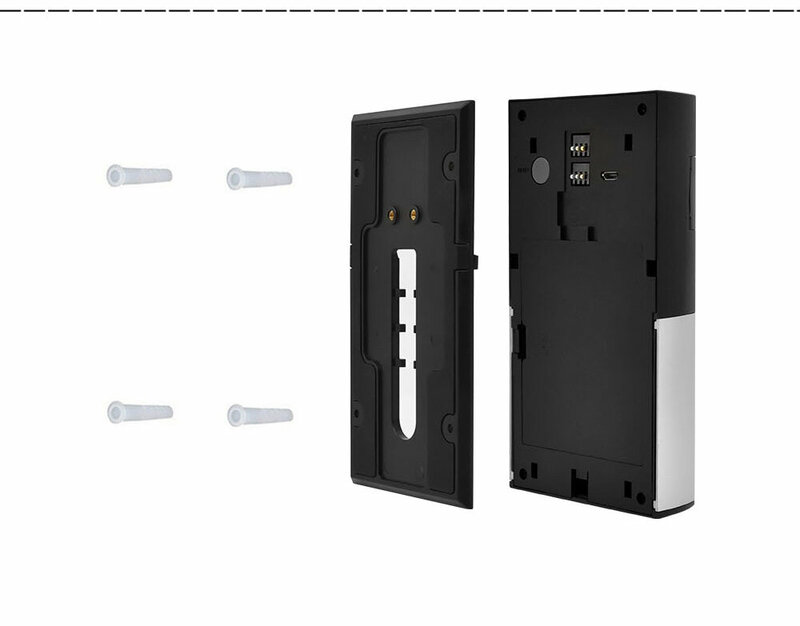 This product is using 18650 battery, the default package doesn't include any batteries and micro sd card. 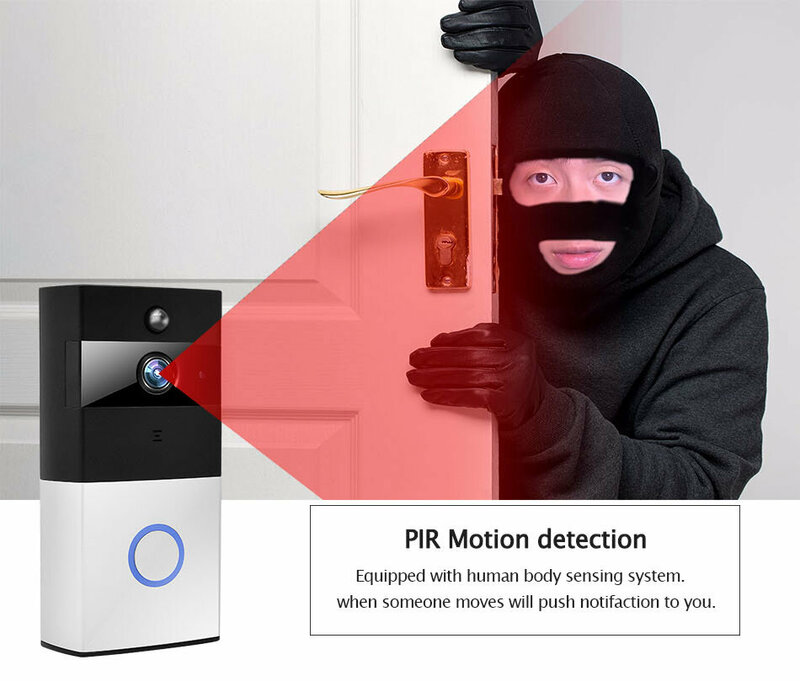 Please purchase it at your local market. 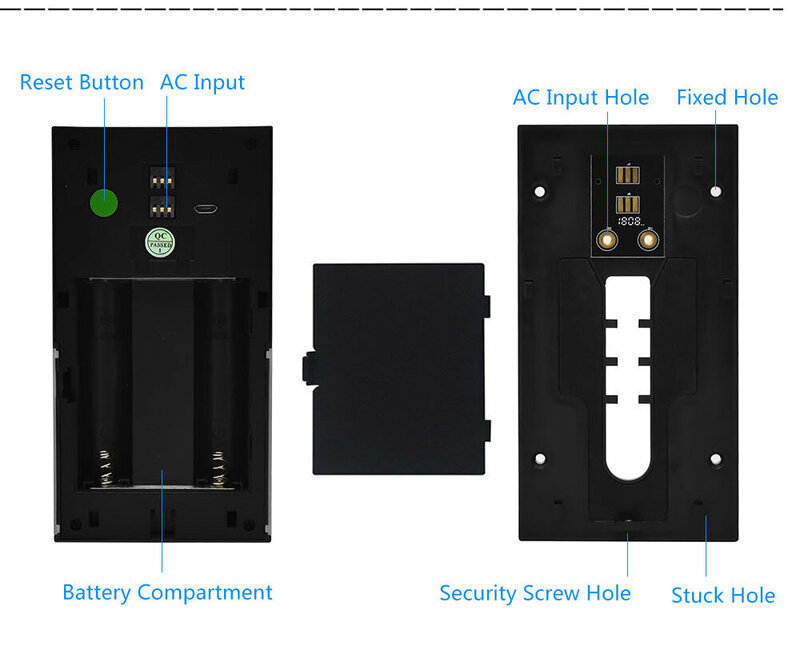 Please use the battery to get the best performance, do not directly use a power adapter to charge it, contact us to confirm more information. 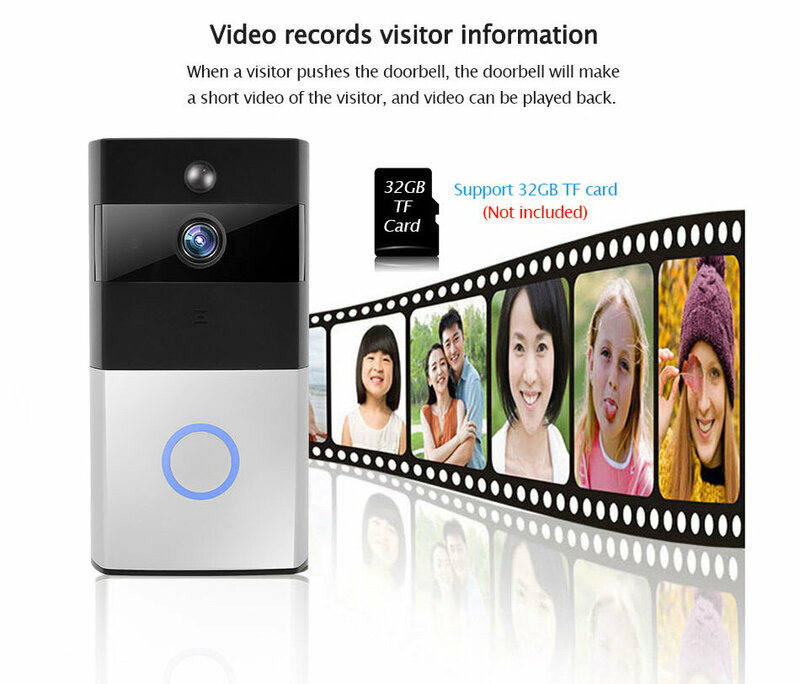 The video doorbell is not weatherproof, please keep it away from the rain and moist. 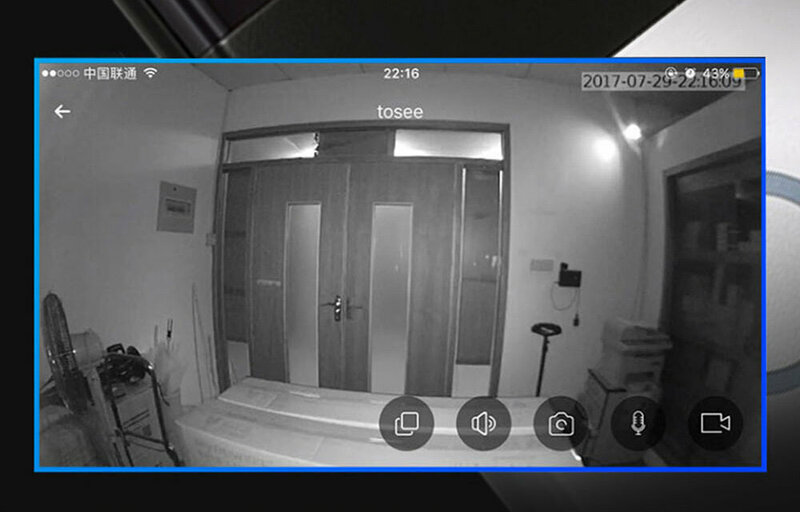 Copyright © 2016-2018 wistino.com All Rights Reserved.